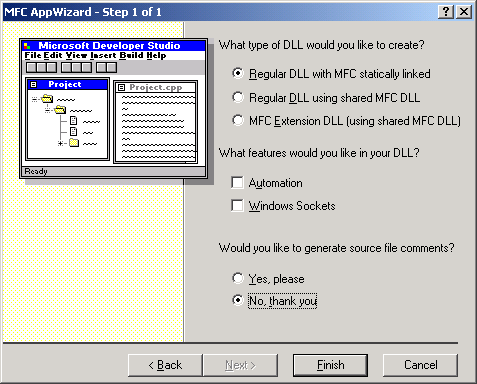 In NT these are commonly called .DLL’s (Dynamic Link Libraries) under UNIX environments .SO’s (Shared Libraries). 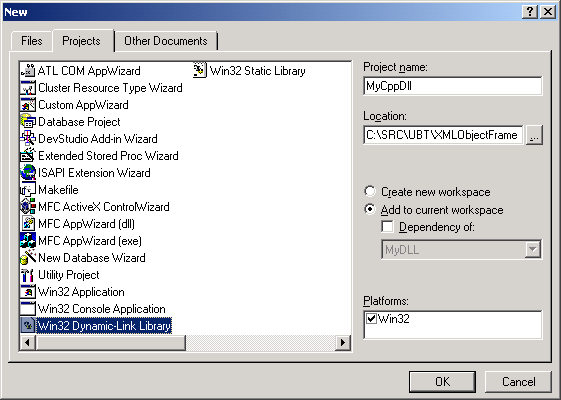 Add the following source code to MyDll.cpp that was generated for you by AppWizard. 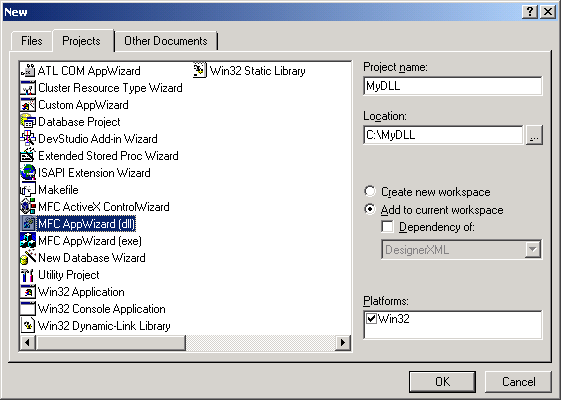 Add the following source code to the EXPORTS section of your .DEF file created for you by App Wizard. This causes the Element “MyElement” to get it’s value from the external C/C++ function. 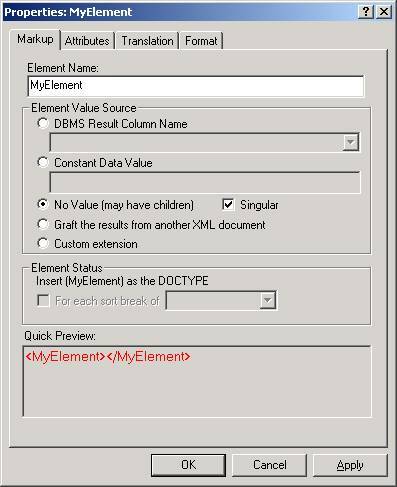 Double click the parameter to set it’s value.